More and more X470-based motherboards are starting to surface recently. 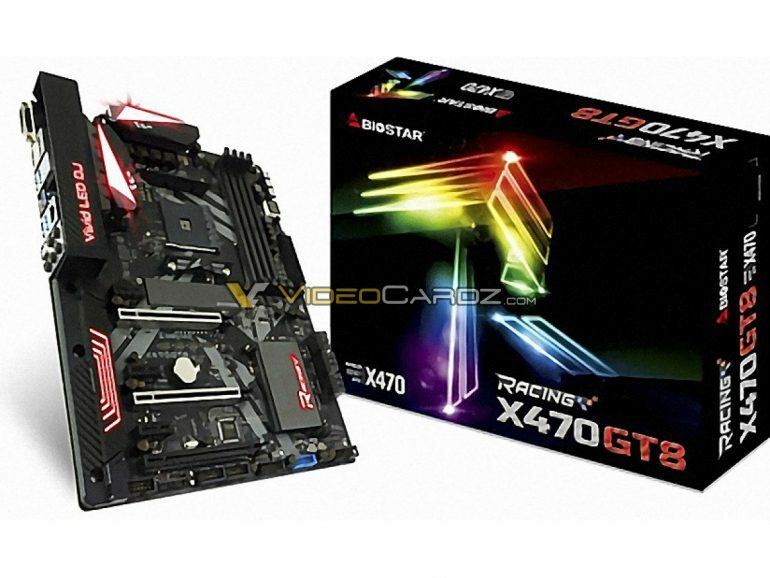 This time round, X470 motherboards from Biostar have apparently been leaked by folks over at VideoCardz. To be more specific, the mainboards in question are the X470 Racing GT8 and X470 Racing GTN. First up is the Biostar X470 Racing GT8. 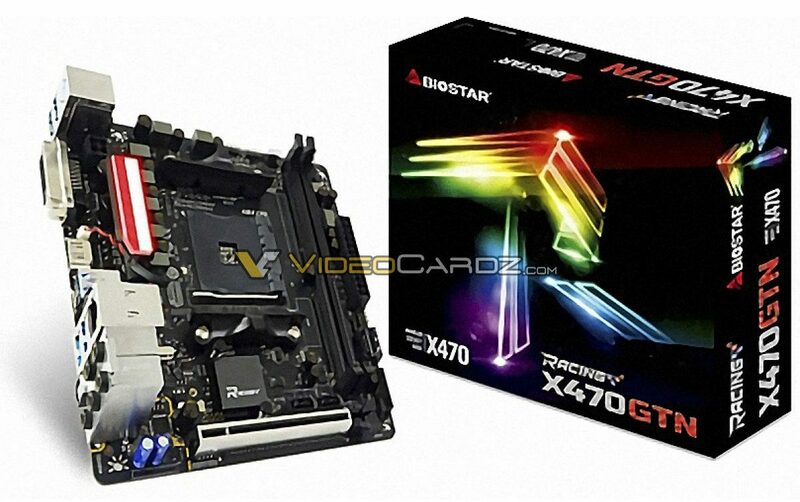 According to VideoCardz, this motherboard will be Biostar’s flagship X470 mainboard. The X470 Racing GT8 will features an all black PCB along with a few hints of metallic and carbon fibre accents. It should be noted that this motherboard comes in a standard ATX form factor. That aside, it’s also fitted with three PCIe x16 and PCIe x1 slots each; along with one M.2 slot. Next is the much smaller Biostar X470 Racing GTN motherboard. Interestingly, this is the first mini-ITX X470 motherboard to be leaked. Design-wise, the X470 Racing GTN is, like its larger brother, endowed with an all black PCB. That said, this motherboard does feature LED lighting as well. Connectivity ports include one PCIe x16 slot and one M.2 slot. Unfortunately, aside from their images and key details, other information like pricing and date of availability was not mentioned in the leak. Despite this, we do expect Biostar to announce these details in the coming weeks. We’ll be sure to keep you posted should there be any updates regarding this.